Thousands of people across the country enjoy the hobby of restoring cars or collecting antique automobiles. It’s a lot of fun, and these pastimes are growing into thriving industries of their own. With all the time, money, and effort that is invested into a single vehicle, it’s a wise choice to protect that investment with special coverage for antique and classic vehicles. 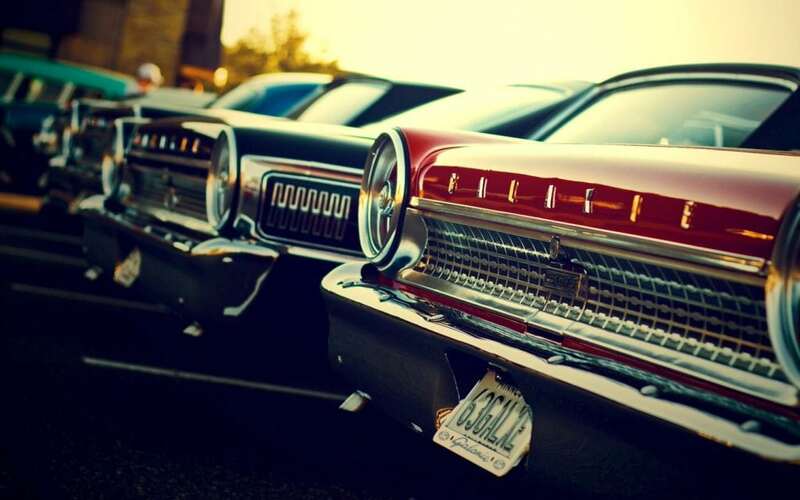 Antique vehicle insurance options are special and require additional policies. Most standard auto insurance policies will not cover antique or collectible cars, or they do not offer the right kind of coverage. This is why specialized auto policies are available from Snyder Insurance to cover these situations. For insurance purposes, a classic automobile is classified as any motor vehicle that is older than 10 years and considered to be rare or of special historical value. This can be due to design, historical significance, or a limited number of vehicles produced. To learn more, contact your Snyder account manager, then rest easy that your classic pride and joy is protected!